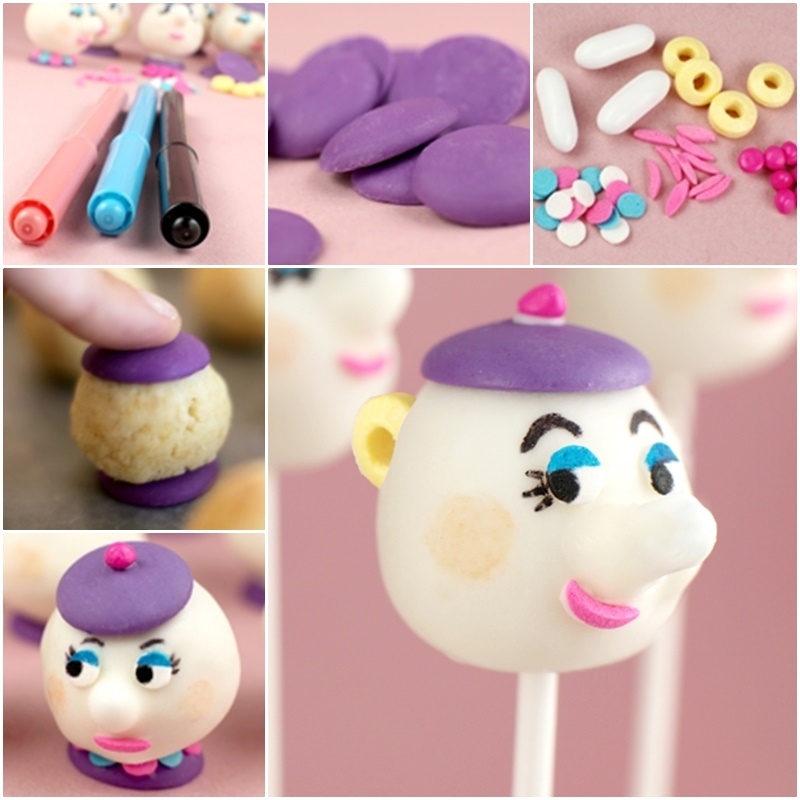 These teapot cake pops look so cute and pretty. They give you an opportunity to show this motherly character some love. One 16-ounce can of ready-made frosting. Cool completely, crumble into a large bowl. With a large spoon, mix crumbled cake thoroughly with about 3/4 of the can of frosting. Put in the freezer about 15 minutes to firm them up.